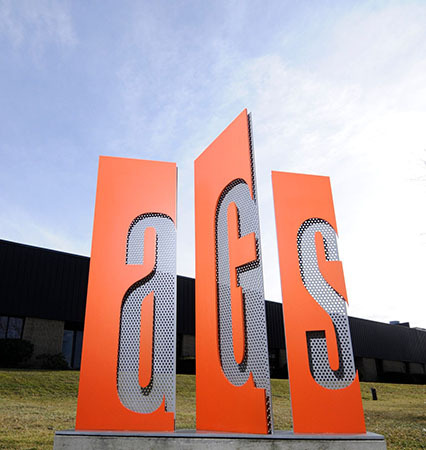 AGS is an environmental graphics manufacturing firm that creates signage products for navigating environments. Places we visit, work, receive care, learn, and live. Jack and Estelle Jacobson started Adelphia Signs Inc. in 1962. In business 56 years and going strong, AGS continues to build on success by providing high quality products and services. AGS’s talented team has the expertise to take on projects from concept to installation, and handle all the turnkey steps in the middle. Headquartered in Exton, PA, AGS products are proudly made in America! Whatever the occasion… new construction, renovation, expansion, rebranding, or updating… look no further than AGS for a seamless design-build delivery system.